Between crusty concealer, brushes that are in need of some serious TLC, and makeup bags that haven’t been organised since last spring, it’s the perfect time of year to give your beauty stash a seasonal overhaul. More than just a Sunday afternoon todying session, a spring clean is the perfect chance to reassess the products you have in daily rotation, rediscover old favourites, and try new trends. We’ll happily admit that we’re obsessed with makeup, but when our bathroom counter, dressing table, desk, and kitchen table (yep, we’ve been there) show it, it’s time to quite literally spring clean. Keep the products that you use every day somewhere accessible, and organise the rest by category or occasion. To keep your surfaces clutter free (and your products better organised), do as the pros do and invest in My Kit Co’s Backstage Buddy. 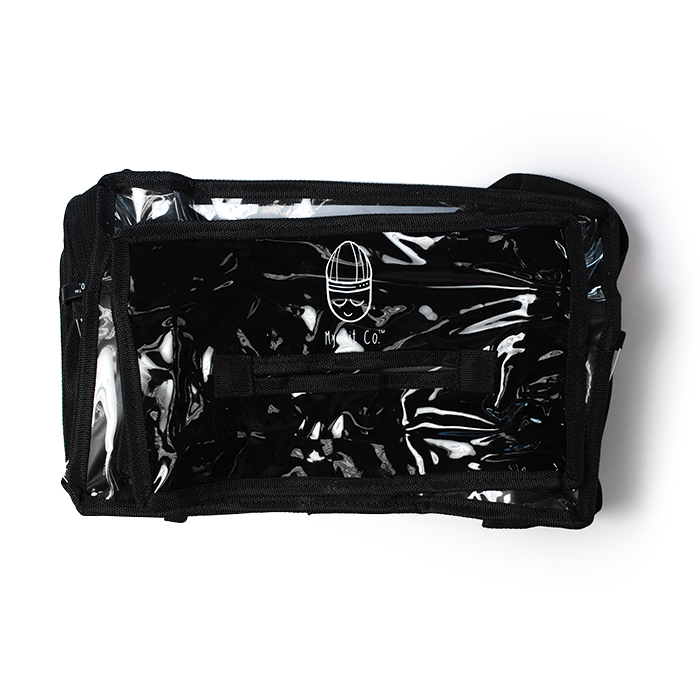 The clear material and separate compartments are perfect for keeping your makeup organised but accessible, and what’s more, makeup and brushes are less likely to be contaminated when they’re packed up and not left out to become a hotbed for germs. 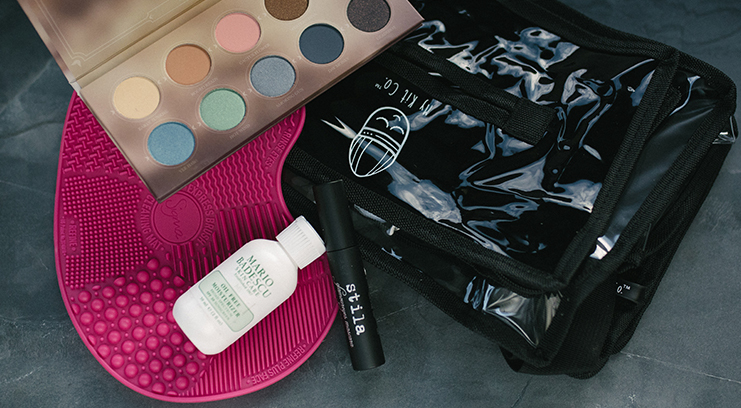 Say goodbye to cracked compacts and congealed mascara. Since expired makeup can lead to irritation and infection, it’s important to replace products before they can do damage. Mascara is by far the worst culprit for attracting germs. Not least because it turns dry and flaky, but because wet formulas harbour bacteria, and as bacteria is caught on our eyelashes, germs are easily transferred to mascara wands and into mascara tubes. Experts advise replacing it at least every three months, so if time’s up on yours we recommend investing in Stila’s Glamour Eyes Mascara. 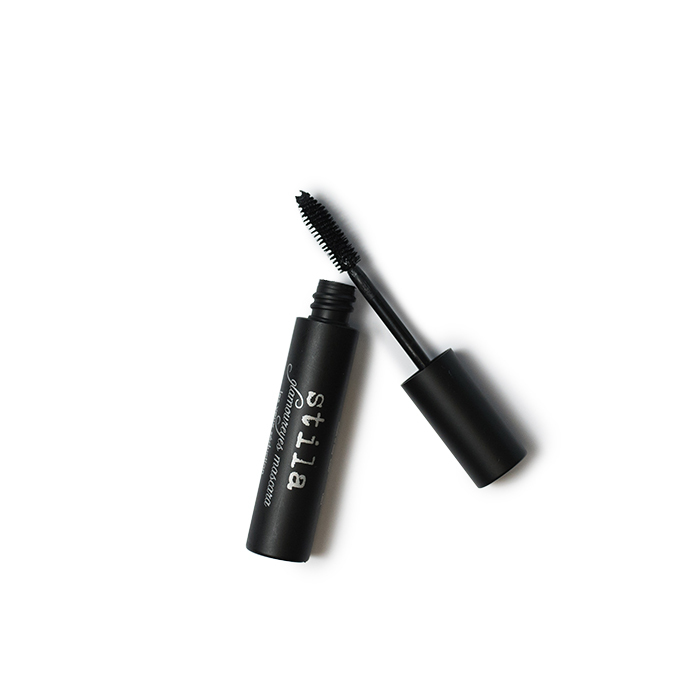 One of the best multitasking mascaras we’ve used – it lifts, curls, lengthens, and thickens – so you won’t need to have multiple tubes open at once. With each passing day, brushes collect dust, dirt, oil, and bacteria, as well as accumulating product build-up. 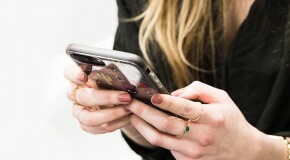 Not only does this make them less effective when it comes to applying your makeup, but it also renders them a breeding ground for bacteria, and whilst it’s all too easy to adopt an ‘out of sight, out of mind’ mentality, this can wreak havoc on skin – it’s one of the top causes of breakouts. 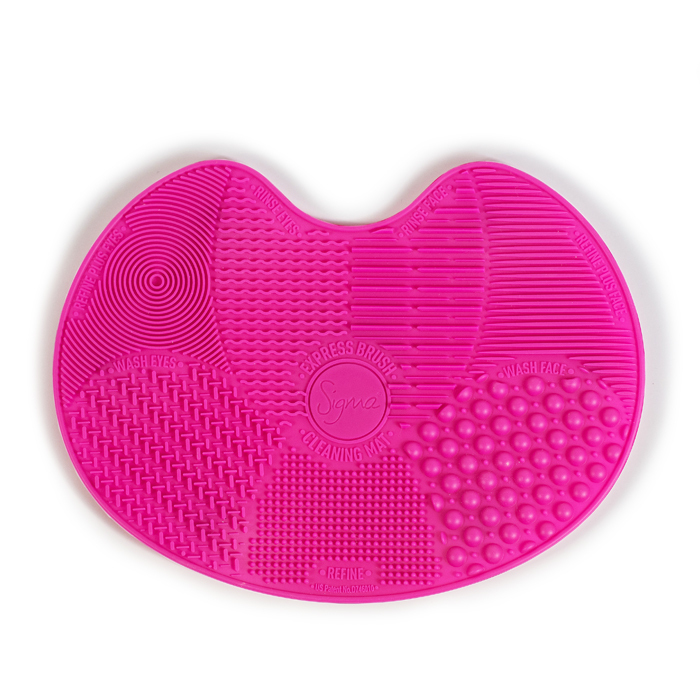 To remove deep-rooted product build-up without damaging delicate bristles, invest in a mild shampoo and Sigma’s Spa Express Brush Cleaning Mat, which is specifically designed with textured surfaces which lather up cleanser as well as exfoliating the brushes. Pour the shampoo onto the mat, then dampen the brushes with warm water and rub them into the shampoo in circular motions before rinsing. Repeat the process until there is no residue left – the water will run clean – and after washing, lay them on the edge of a surface to dry them overnight. Be wary of using too hot water or storing your brushes in a jar when they’re wet – the heat and moisture will dissolve the glue that holds the brush head to the handle. Giving your complexion a periodic refresh in line with the change of season is highly underrated. Not only does shaking up your skincare every three months allow you to bring new products into rotation, but it helps you learn to love the process of skincare all over again, and cater to your skin’s ever-changing needs. It’s important to continue moisturising even as the weather starts to warm up – spring is all about maintaining hydration via potent ingredients whilst keeping textures light. 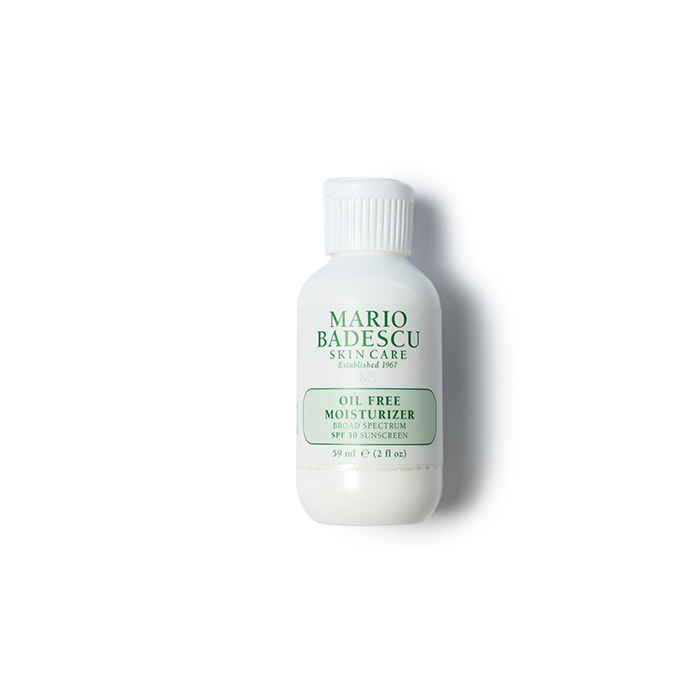 Swap out your heavy winter creams for a water-based lotion-like formula like the Mario Badescu Oil Free Moisturiser SPF15, which creates a smooth base for makeup and provides a welcome dose of sun protection. When winter comes around, most of us are good at changing up our makeup looks and restocking our beauty arsenals with the seasonal must haves – burgundy lipsticks, gold glitter, and warm-toned eyeshadows, but with spring on its way, now is time to swap these out for their cooler, prettier counterparts. We’re by no means suggesting you go full-on ‘pastels for spring’, but for a modern take on colour, why not embrace the bold and bright trend that took the S/S’17 runways by storm? 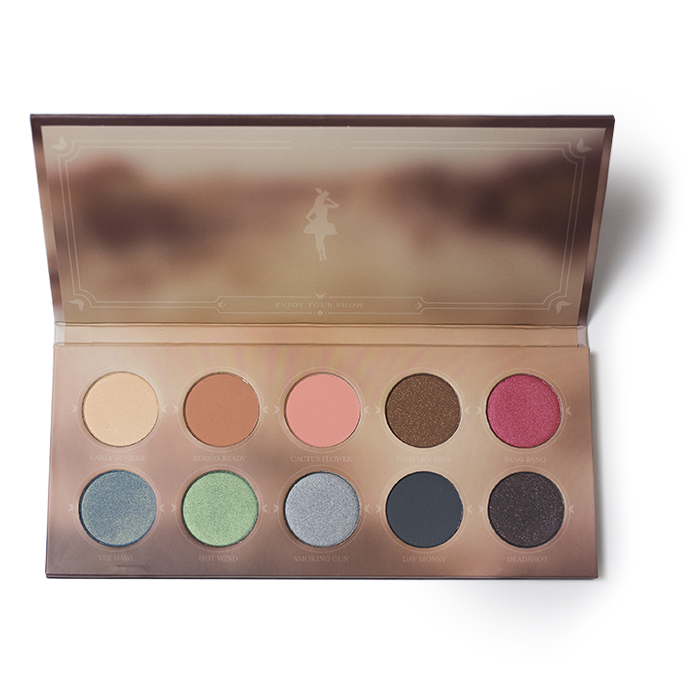 Switch out dark, moody colours for Zoeva’s Rodeo Belle Palette, a rainbow collection of striking shades in Zoeva’s famously butter-rich and highly-pigmented formula. Blend a single pigment over your lids in a wide rounded shape that curves up close to your brow – the perfect way to inject a little fun into your spring look.